Fascinating stories help students develop skills not only in comprehension and vocabulary, but also in critical thinking since they have to do some research to determine which "facts" are true and which aren't facts at all! 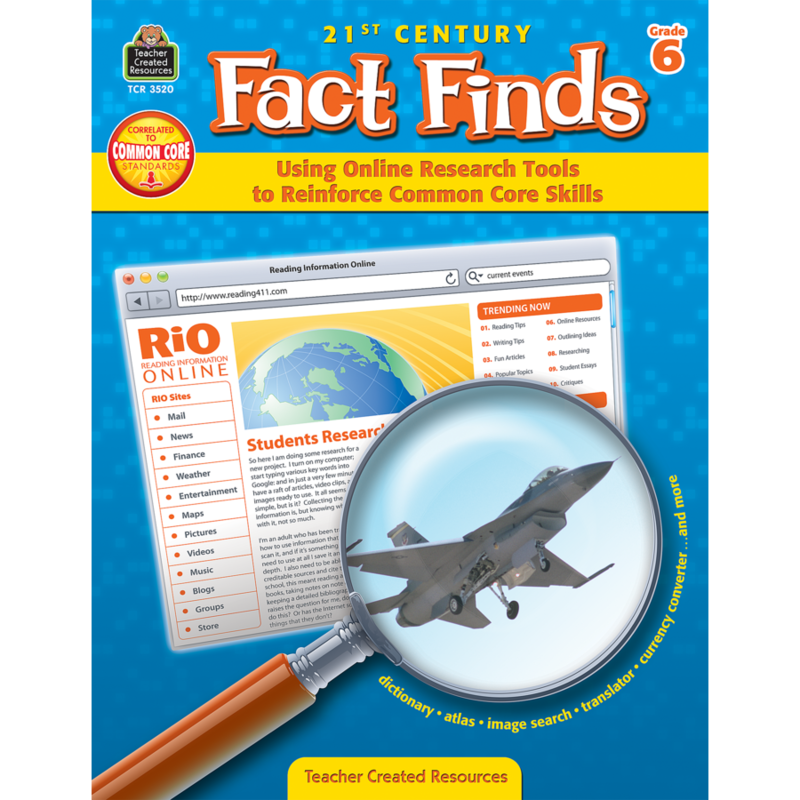 Students find this information by using online research tools, including dictionaries, encyclopedias, and atlases; temperature, currency, and metric converters; and image galleries. 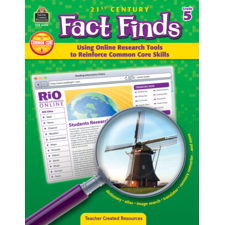 Follow-up questions require students to synthesize what they researched and apply their knowledge. 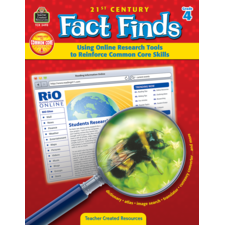 A related writing exercise challenges them to think critically about what they have read, form opinions using information they inferred or determined to be true or false, an combine logical reasoning with writing mechanics. Correlated to the Common Core State Standards.